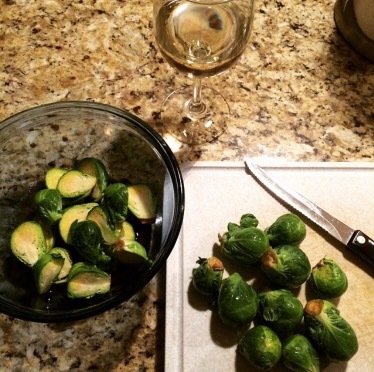 For some reason, most folks don’t get too excited over brussels sprouts. 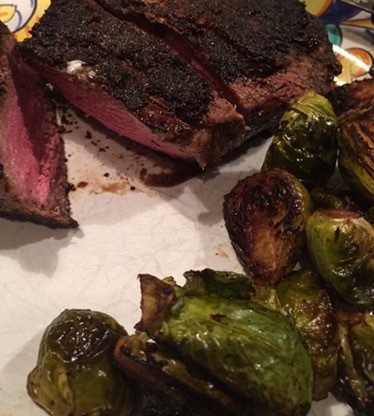 They happen to be one of my favorite things to eat with a nice, juicy steak. My version of this underrated veggie may just change your mind.😉Wash your sprouts and halve them lengthwise. Coat them with a couple tablespoons of EVOO. Now pour them onto a lined baking sheet, sea salt and cracked black pepper to taste, and roast in a 425 degree oven for about 20 minutes. Meanwhile, whisk together 1 tablespoon EVOO, 2 tablespoons balsamic vinegar, and 2 tablespoons honey (plus a bit more S&P). Toss roasted spouts in your mixture and serve. I even eat the leftovers cold on a salad the next day ~ yum!! Brussel Sprouts are so underrated. 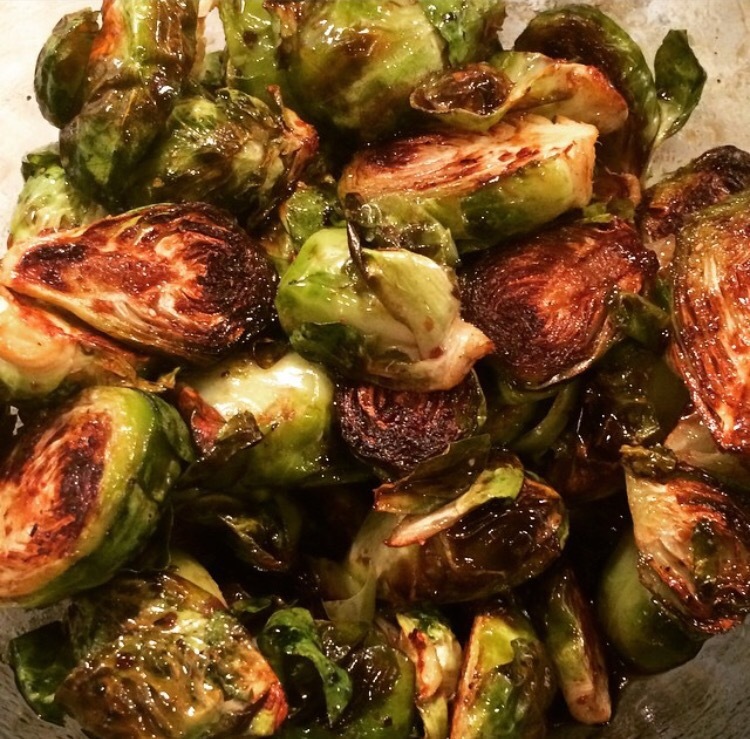 http://www.thefauxmartha.com/2015/12/31/brussels-sprouts-roasted-in-a-peanut-harissa-sauce/#more-9801 I’m going to try these soon!